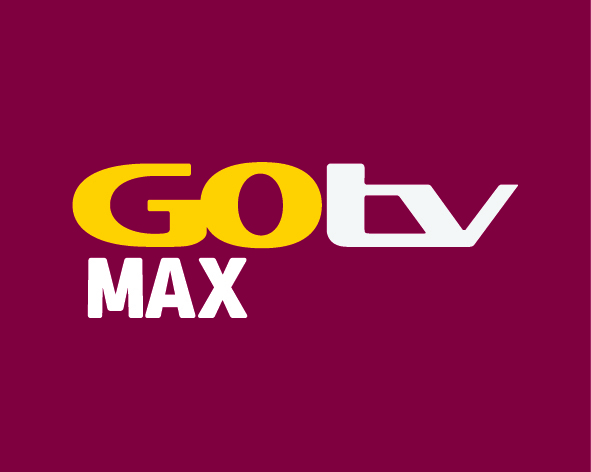 GOtv Max which will further unlock GOtv’s world of entertainment to more quality content at great value. GOtv MAX will provide families with a broader choice than ever before on GOtv – with four (4) new channels of the hottest local and international programming featuring anything and everything from the series, music and sport to the latest in fashion reality, celebrity and kiddies programming. The GOtv MAX package will become GOgetters’ most economical way to get access to the latest and best content straight from Hollywood and around the world. The new package GOtv MAX will include the best European football in action – all the La Liga matches live on a new sports channel, SS Select 4, in addition to the all the sports on SuperSports Select 2 and 3 which airs selected live games of the Premier League and a wider sports offering which includes WWE. GOtv customers will also enjoy the movies and series straight from the US on channels like Fox Entertainment and Sony MAX as well as riveting reality programmes on CBS Reality. Customers will get all of this for an affordable price of N$ 190 per month. As part of GOtv’s ongoing efforts to expose GOgetters to exciting new content, GOtv will give all active GOtv Plus customers a taste of the GOtv Max package with an open view period of the channels from the 1st until 31st of October 2017. During this open viewing period, GOtv Plus customers will be treated to GOtv Max’s wide variety of entertainment programmes like La Liga on SS Select 4, Fox Entertainment, Sony MAX, CBS Reality and more. Some of the popular programming on these channels include Empire, Judge Judy, Skin Wars. The GOtv Open window periods are one of the innovative ways we aim to provide more value for our subscribers’ video entertainment experience, irrespective of their subscription plan. For more information about the new package and how to upgrade, visit www.gotvafrica.com. MultiChoice Namibia (MCN) has been delivering on our promise of making the power of entertainment accessible for the last 25 years.